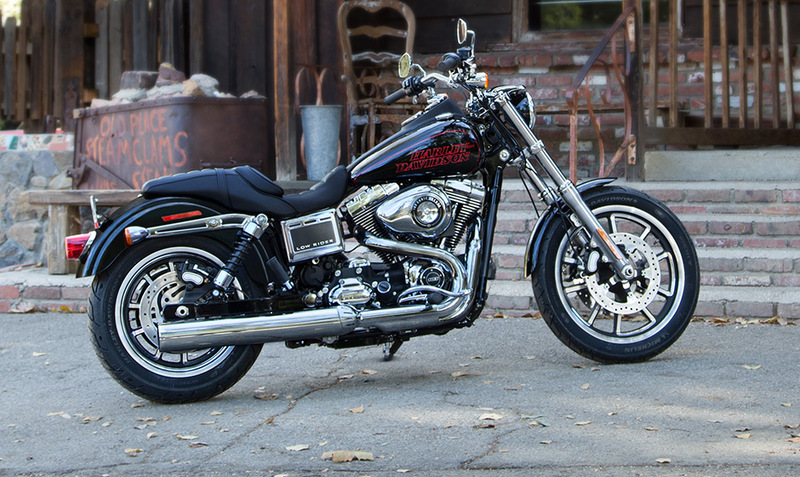 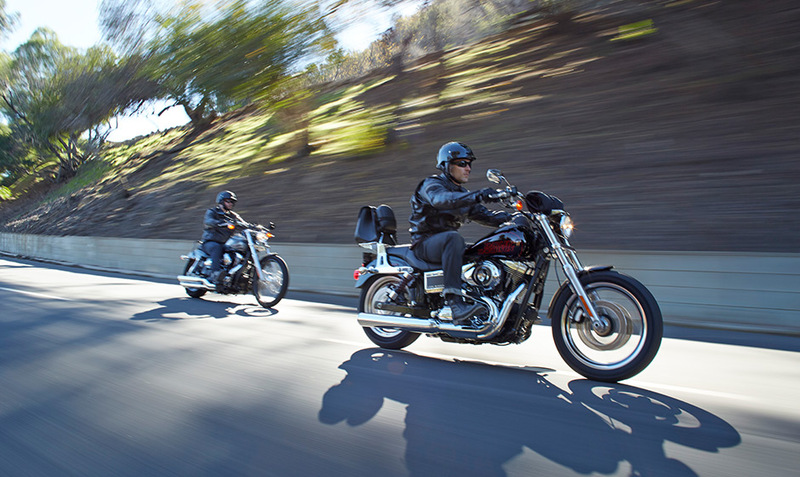 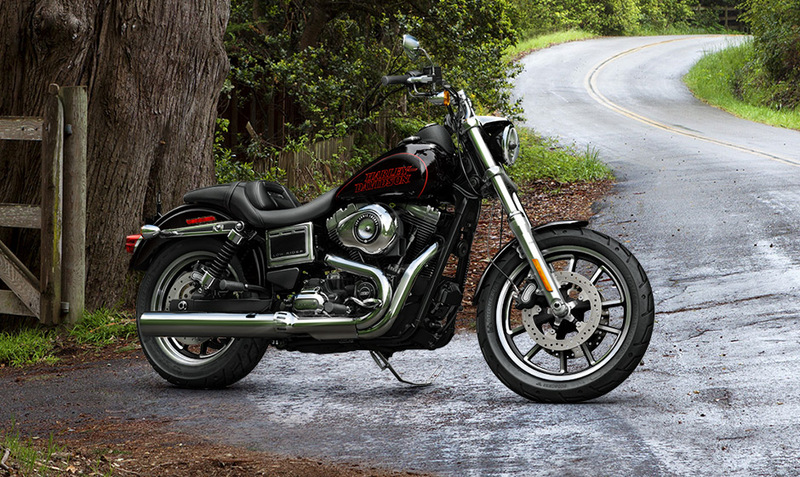 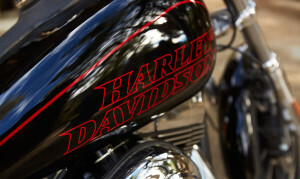 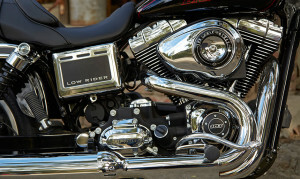 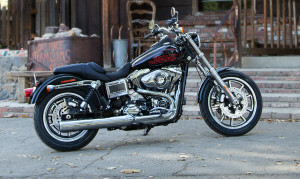 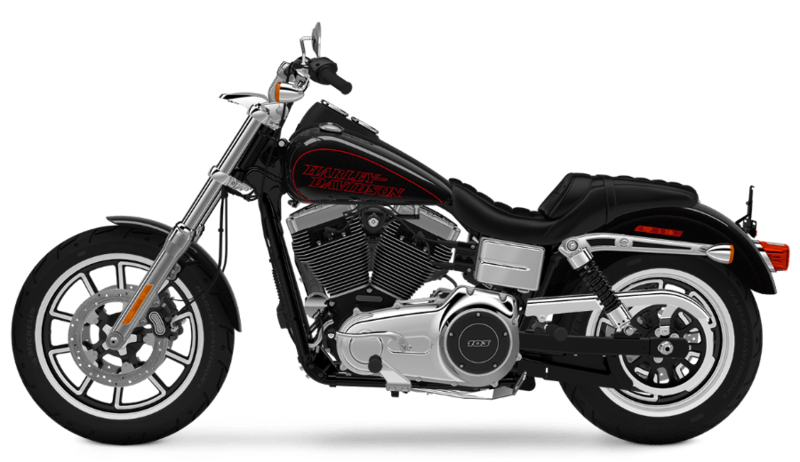 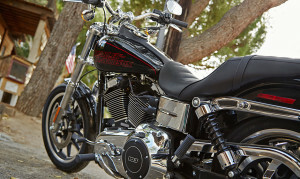 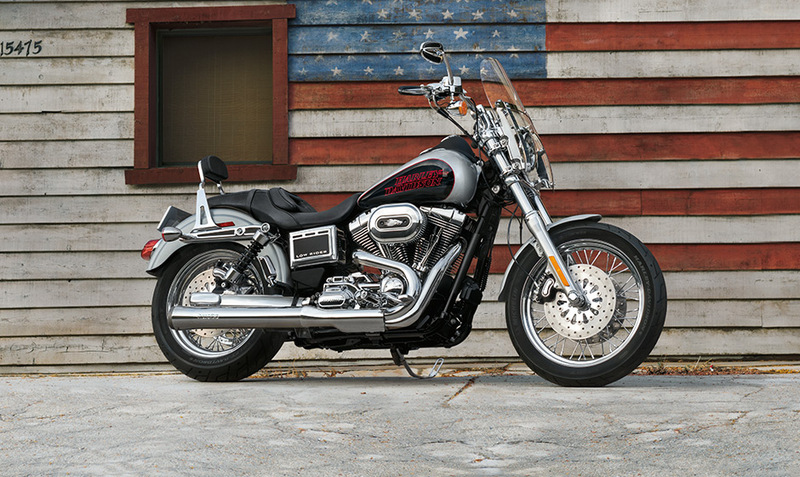 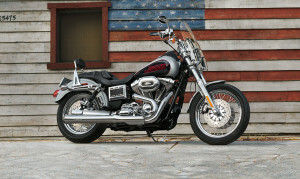 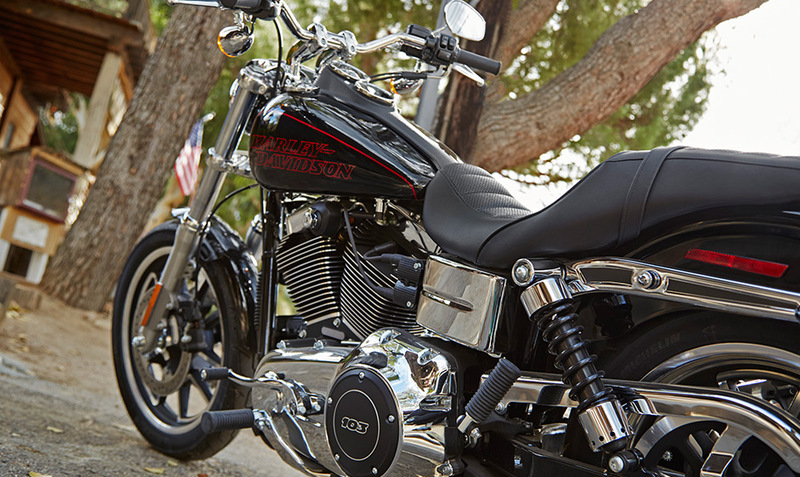 The 2015 Low Rider® features the premium Harley-Davidson custom styling from its 70s style seat to its chunky mag wheels. The details are really stunning throughout this fine tuned machine with high-end finishes, wrinkle black and chrome Twin Cam 103TM engine, two-into-one chrome exhaust, and chrome-plated fender strut covers. 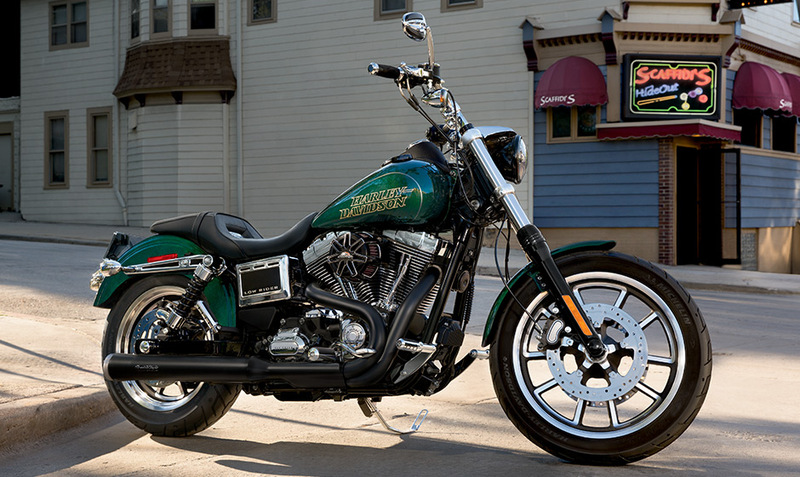 This is a bike that’s going to get a lot of attention whether rumbling down the road or parked at the curb.